Walter Investment Management Corporation (WIMC) has agreed to pay the U.S. government more than $29 million to resolve claims that they violated the False Claims Act by submitting fraudulent reverse mortgage claims to the Department of Housing and Urban Development (HUD). The initial allegations against Walter Investment Management were brought forth in a qui tam, or whistleblower, lawsuit by a former executive of the company, Matthew McDonald. McDonald will receive $5.15 million as his share in the settlement for uncovering the large-scale fraudulent activity. The allegations against Walter Investment Management highlighted in Matthew McDonald’s whistleblower lawsuit are related to WIMC’s participation in HUD’s Home Equity Conversion Mortgages program. 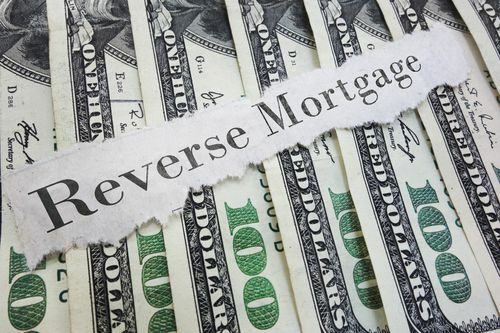 This program insures reverse mortgages, which are a mortgage product that allows elderly people to stay in their homes and draw on their equity. According to the accusations, between August 2009 and March 2015,WIMC, through its subsidiaries Reverse Mortgage Solution Inc., REO Management Solutions and RMS Asset Management Solutions, routinely submitted false claims in order to receive interest from HUD it was not actually entitled to. In addition, the DOJ alleged that from July 2010 to October 2014, these subsidiaries routinely submitted false claims to HUD in order to be reimbursed for referral fees that were deliberately misrepresented. According to the government’s recently revealed information regarding the case, WIMC’s subsidiaries illicitly made use of straw companies in order to liquidate foreclosed properties and collect unlawful sales commissions. “This settlement demonstrates my office’s commitment to holding accountable those who seek to undermine the Department of Housing and Urban Development’s financial programs serving homeowners and, particularly, our elderly citizens, who are often most in need of the benefits of the reverse mortgage loan program,” said HUD Inspector General David A. Montoya. The case against WIMC is an example of another successful use of the whistleblower provisions of the False Claims Act, which allow private citizens with insider knowledge of fraud to sue on behalf of the federal government and share in any resulting recovery. The Department of Justice continues to investigate instances of fraud and corruption in the home lending industry in the wake of the mortgage and financial crises.